January’s reader request comes in from Donna. Thank you for your suggestion and enjoy! Buttercream Thick and Thin yarn is a Joann’s exclusive. Row one: Ch 27 (31, 39). Hdc in second chain from hook and in each remaining chain. Row two: Ch 2 (counts as stitch) and turn. 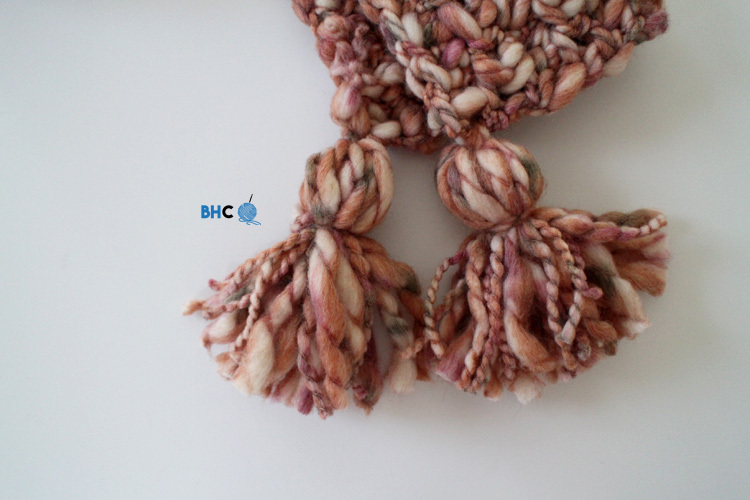 Hdc in each stitch. Repeat row 2 for a total of 7 (9, 11) rows. Fasten off and weave in your ends. Fold your work in half lengthwise. With a large darning needle, sew up the back side of the bonnet (along your foundation chain edge). Weave in your ends. Make the tassels and secure them to each corner of the bonnet. Thank you Donna for your request! 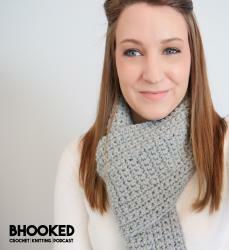 If you have a request, please email me – brittany@bhookedcrochet.com – and put “READER REQUEST” in the subject line. Then in two to three sentences, tell me what your request is. 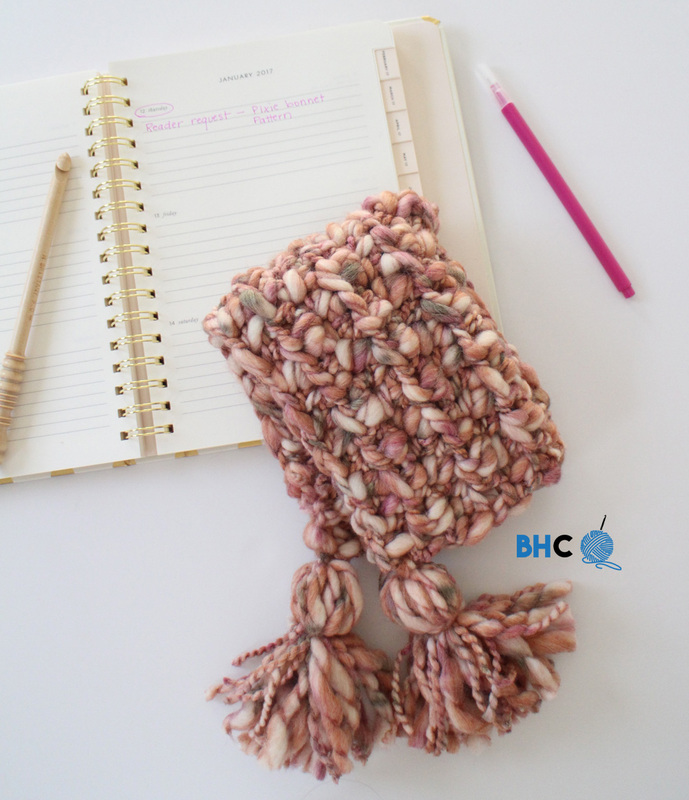 It can be a pattern like this, a technique, stitch tutorial…it’s up to you! I’ll be selecting one reader request to feature every single month! 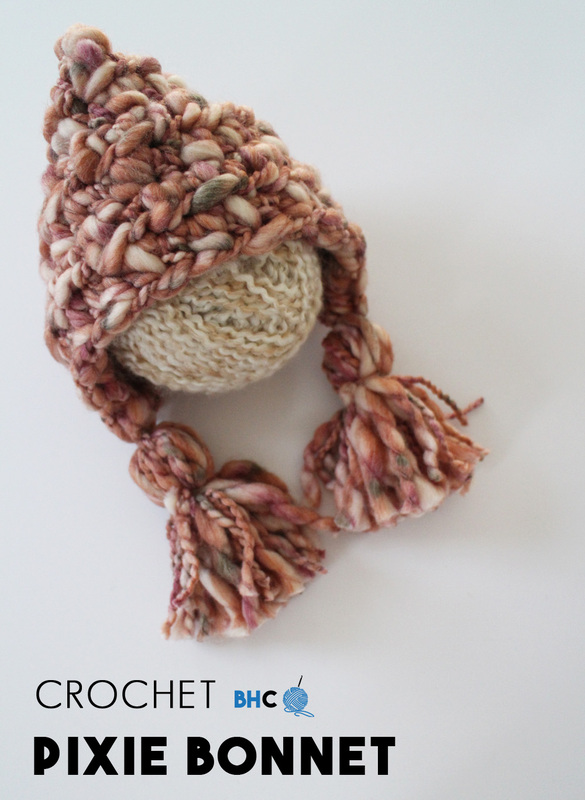 Hi there – My daughter would love this hat and I love the yarn, but it is not available in Canada (that I can find) Do you know of a similar one to substitute that might be available here? If I come across a substitute, I’ll let you know!